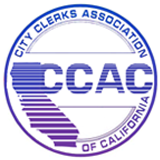 Please log in to access CCAC membership information and/or to update your member profile. Not yet a member? Click here for further information on becoming a member of CCAC.